Imagine if the cross of Jesus Christ was the most dominant marking of your self-image? You’d know that you are so loved! You’d be so stable and confident! You’d be enthusiastically sharing the grace of the Lord with everyone you could! The Apostle Paul prayed for you “that Christ will be more and more at home in your hearts as you trust in him” (Ephesians 3:17, NLT). He knew that receiving Christ into our heart-dwelling was the beginning of growing into God’s way of abundant living. But Paul wanted us grow beyond the great blessing of receiving Christ in me. He showed us that Christ was welcoming us into his home, to live with him and in him, to live in his way and for his glory, to be a blessing to him and to other people in his name. We’re invited to live free in Christ! In Christ is your true identity, your complete freedom to be who God has made and redeemed you to be! In Christ. That’s the key to your life! The Apostle Paul implores us to live our lives in Christ. He lives this way himself, boasting, “I glory in Christ” (Romans 15:17). In fact, in his epistles he encourages us to be “in Christ,” “in him,” or “in the Lord” 160 times! 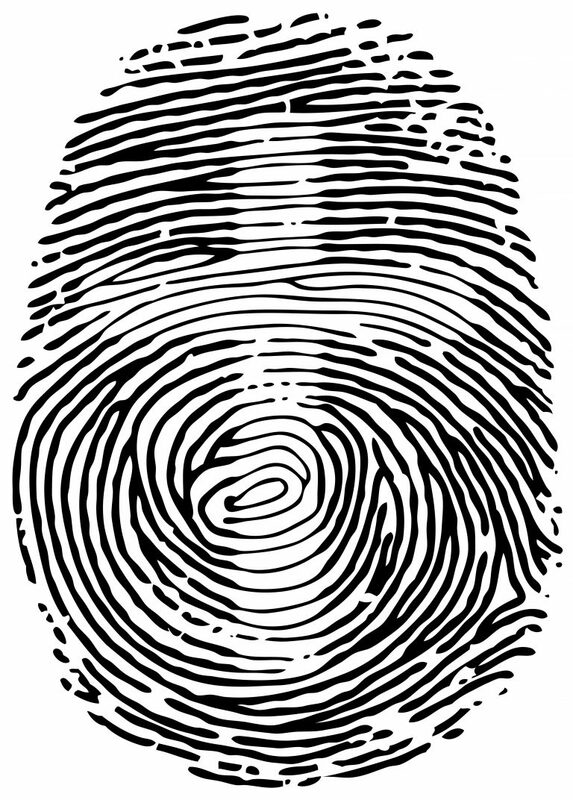 What does it mean to have your identity in Christ? It’s not just a matter of claiming Bible verses for yourself! To have your identity in Christ means that you’re placing your confidence for life and eternity in the Lord Jesus Christ. To be in Christ means you’re learning to do all that you do with and for Jesus in the Kingdom of God. It means that you’re being formed into the image of the Lord and you want other people to see Jesus when they look at you (Galatians 4:19). If your identity is hurting, if you feel bad about yourself in any way, my book Your Best Life In Jesus’ Easy Yoke: Rhythms of Grace to De-Stress and Live Empowered will encourage you. It’d be a blessing for me to show you how to live in God’s rhythms of grace! Great resourse of encouragement. Thank you so much! Thank you again, and many blessings. The above verses are Pauline. Peter has some things to say, though he does not use the phrase “in Christ”, and he seems to hint that persecution and suffering are ours in Christ as well. who have been excluded exactly as the Father foresaw, currently being guarded and prodded in the Holy Spirit in order to obey Jesus’ life and teaching, including their own persecutions and executions in imitation of His own, Let grace and peace abound to you. So we see that those “in Christ”, according to the theme here, have been chosen by Jesus’ Father, are “in” the Spirit’s setting-apart-ness, in order to become obedient to Jesus Christ [the LORD YHWH], sprinkled with his blood [the true passover lamb, and hinting that we might also suffer various difficulties because we are in this precarious position. Therefore we really need “grace and peace” to be “multiplied” to us. It is also important to share verses that inform us of how to get in Christ, into His body: Romans 6:1-4, Galatians 3:26-29, and 1 Corinthians 12:12-13 , if we are not IN Him, we have no access to these blessings. I am so thankful for the revelation that I am one with the Fathere, the Son ,and Holy Spirit . Part of my life. Every believer should know this. I am so thankful for the revelation that I am one with the Father, the Son ,and Holy Spirit . What freedom this message brings to every part of my life. Every believer should know this. EXCELLENT RESOURCE FOR A BIBLE STUDY ON WHO AM I?